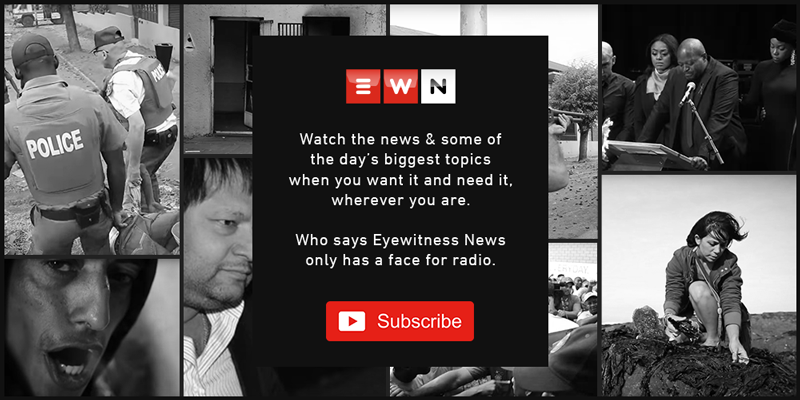 DURBAN – With election day fast approaching and land continuing to be a hot topic across the political spectrum, the family of the late Chief Albert Luthuli is forging ahead with its fight to have access to their own land, decades later. Luthuli was the president general of the African National Congress (ANC) from 1952 until his death in 1967. His family’s land claim is currently before the High Court in Pietermaritzburg where it’s trying to reclaim two areas, one in Montebello, north-west of Durban, which consists of 32 privately owned farms, as well as Njubanjuba, which is also located north of the city. Acres of green hills, lush forests and sugarcane fields as far as the eye can see, this is the vast land which struggle icon Chief Albert Luthuli’s children hope will lead them on a path to financial freedom. The Ubumbano Lwamathuli NGO set up by the Luthuli clan has taken on a mammoth challenge to claim back the land they say was stolen from them in the 1700s. As Stephen Luthuli explains, the clan has a deeply emotional connection to the land which is now in the hands of private owners. It was in 1998 that the Luthuli clan first tried through legal channels to claim the land but their efforts came to nothing. Stephen says that even the ANC did not take them seriously. For the Luthuli family, their legal challenge has nothing to do with the elections as it has been years in the making. They see this as a step to ownership of the land they say is rightly theirs.